The world is no longer as safe as it used to be. In order to keep up with growing threats to personal safety as well as data security, security solutions had to become better and smarter. The last few years have seen the emergence of solutions that are more reliable and accessible than before. 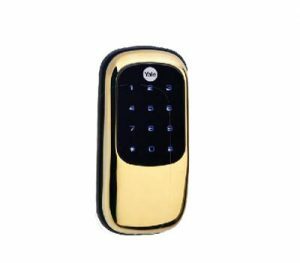 Smart Locks using either Biometric Technology or Key Codes ensure only the right individuals get access at their permitted timings. Cameras are armed with motion sensors and facial recognition that can be accessed remotely through a smartphone or tablet . This has made it possible for us to see who is entering our spaces in real time, even while we are away. Imagine the possibilities…working parents who leave their kids at home with babysitters, even not worry about teenagers who may be tempted to throw a party when the parents are away! Smart security options have made it possible for us to breathe a little easier, with the myriad range of protection they provide. Click on the link below to explore more ways in which you can customise your home security system to your needs , for your residential and commercial spaces. With the increasing effort to be more environmentally conscious and with electricity costs constantly rising, both residential and commercial owners are making the transition to smart lighting. 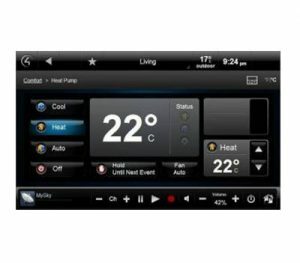 The varied options available are both technologically advanced as well as aesthetically pleasing. Above all however, smart lighting solutions brings ease and comfort to the end user. Setting mood lighting for a romantic dinner for two, or theatre settings for a fun movie night with the kids can be done with the touch of a button. Motion sensors can also be added to help to optimise usage effectively . For more detailed solutions for all your smart lighting needs, click on the link below. How many times have you crawled into bed and realized you forgot to turn off the kitchen lights? What if you want to turn the whole house off and lock the front door as you leave? You can do all this and more with a single voice command to Amazon Echo or Google Home. 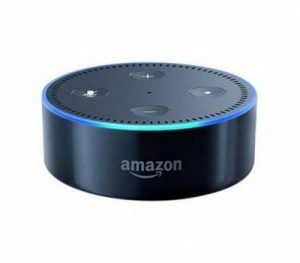 Amazon’s Alexa and Google’s Hello Google are some of the latest smart sensations in the automation industry. They allow you to stream music, link to many services such as dominos and uber, check your local weather forecast, create timers, schedule appointments and much more. 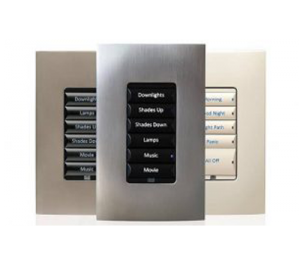 This is an overwhelming transition from the more traditional ways of controlling devices in your home or commercial space. Click below to learn more about the latest trends and possibilities of voice activated automation. What if your Window Shadings could operate on a schedule to close every day when it is sunniest outside and open when it becomes cooler. How about having them close as soon as your “Movie Watching” scene is invoked or syncing them with your alarm to open every morning when you wake up. Automation of your window shadings allows for this type of customization to ensure your residential or commercial space is in sync with your lifestyle. 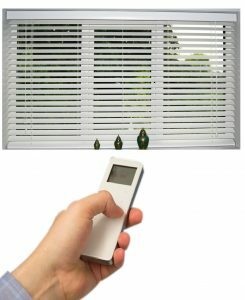 Click Here to learn about all the possibilties of integrating your Motorized Window Shadings with your Automation System. 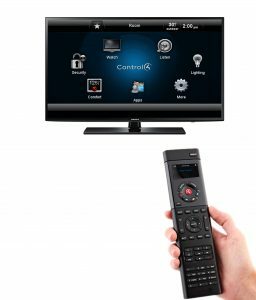 voice commands to turn on your Audio/Video solutions using Amazon Alexa or Google Home. 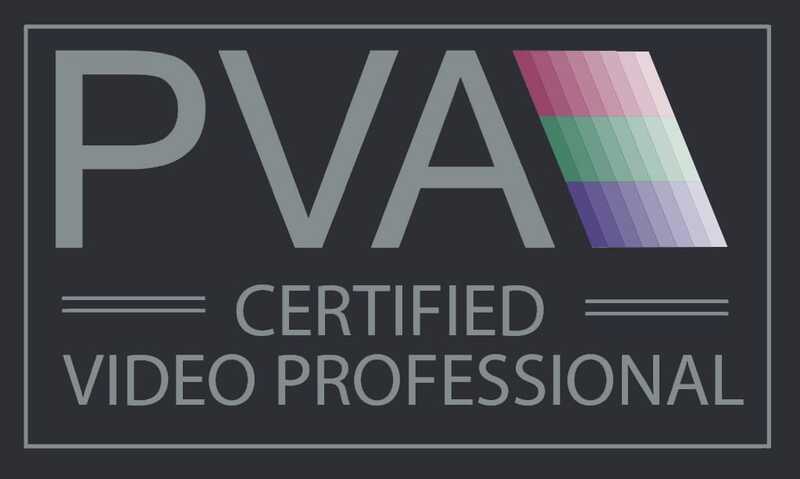 Looking to simplify your Audio/Video experience? Click Here to learn more about the many solutions Avenue Sound can offer to automate your Audio/Video integration.